Darrell Prowse and two companies he owns sued Denver resident Jimmy Rae Smith II and Smith’s company, Vita Meds LLC, in Denver County District Court last week, alleging breach of contract and unjust enrichment. Smith and Vita Meds have not filed a response to the lawsuit, and did not respond to a request for comment. 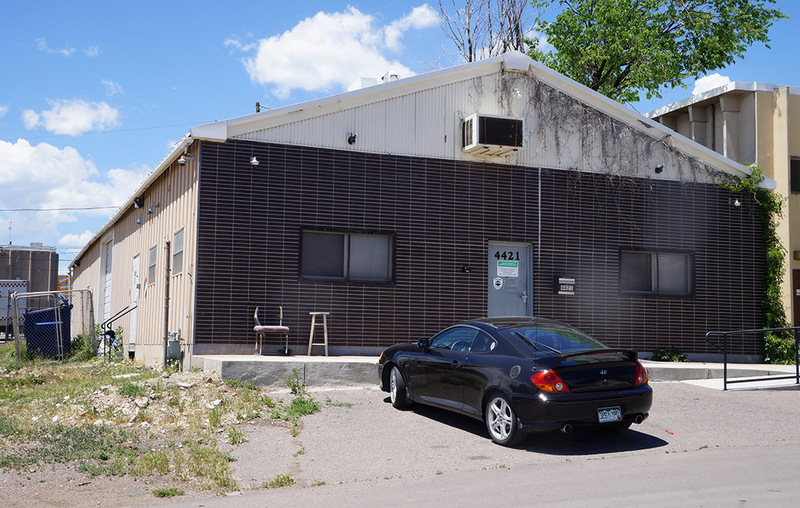 Vita Meds does business as Mr Nice Guys Wellness Center, and operates a medical and recreational dispensary at 4501 Adams St. in Denver, according to Louis Zerobnick, who worked as the company’s director of operations from May 2016 to December 2017. Prowse says Smith approached him needing money, and Prowse agreed to fund the leasing and buildout of a facility at 4421 Inca St. in Denver, in exchange for Smith reimbursing him and giving him 50 percent of the facility’s subsequent revenue. Vita Meds entered into a lease for the Inca Street property in January 2015, according to the lawsuit. City records describe the space as a 4,000-square-foot building on a 0.43-acre lot. Zerobnick said Vita Meds grows marijuana inside. Prowse says in the lawsuit that he spent “not less than $425,000” on lease payments, buildout and operating costs related to the facility, but that Smith has not begun to pay back the funds or 50 percent of facility revenue. Prowse says he believes the business is profitable. He and his companies are represented by Denver attorney Lauren C. Davis and Boulder attorney Kenneth R. Morris.